Wendy started Girls Group with a colleague in 1999. She wanted to provide a safe and supportive space that was accepting of all self-identified girls to be themselves, and to not have to feel pressure to conform to stereotypes. 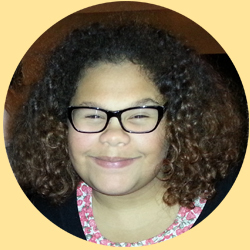 She envisioned having conversations with girls about topics they had never had the opportunity to discuss: gender stereotypes, media literacy, patriarchy, body image, feminism, women’s history. Although she was in her early 30s when she started the groups, she had vivid memories of her experience as an adolescent girl. Much of what she experienced was similar to what she was hearing all those years later. She wanted girls to have what she didn’t have – a place to process and explore the context of those experiences. She was going on a hunch, and in the last 16 years, hundreds of girls have shown her hunch was on the mark. She hopes in a small way Girls Group helps girls to realize they are not alone in their struggles, they have a voice, and they have the power to create positive change. Wendy loves working with the girls who constantly enlighten her, inspire her, and display courage, strength and resilience. She greatly appreciates being part of a supportive, giving community that reinforces the importance of this work. Wendy also works as a Youth and Family Substance Use Counsellor. She has post-secondary education in Human Services and Women’s Studies. She has four sons and five grandchildren. Wendy enjoys performing in community theatre, kayaking, writing, creating art, and travelling. 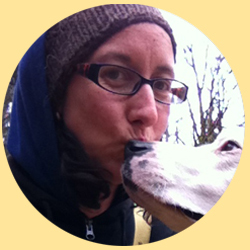 Amy moved to the Comox Valley from Ontario 13 years ago and has been working with Girls Group for 10 years. She is consistently amazed by the resiliency, courage and strength shown by the participants in Girls Group as well as the skills and knowledge shown by the women she works with. 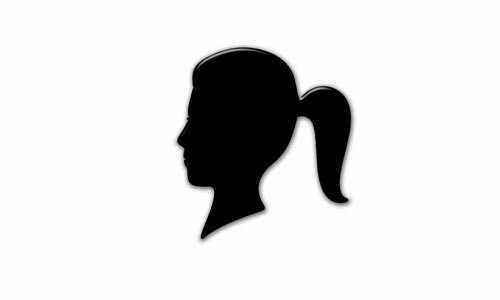 Amy considers the safe and supportive environment which Girls Group provides its participants an essential part of healthy development through the ups and downs of adolescence and young adulthood. She is strongly committed to the feminist principles that Girls Group is based on and believes in a strengths based approach to her work. In her time off, Amy enjoys gardening, wildcrafting, cooking, yoga, the great outdoors, her dog, her friends and more recently playing the fiddle. Two years ago, Angie was invited to host a needle felting workshop with one of the Comox Valley Girls Groups. Upon learning a bit more about the program itself, she decided to stay involved. She believes in the importance of strong communities and in spending time with people of all ages, at all stages of life. In the past she has enjoyed coaching girls’ basketball and lacrosse teams, coordinating family oriented and community events, and still spends as much time as she can in the wise company of her Grandparents. 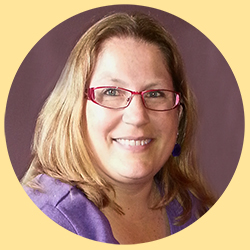 Angie brings to Girls Group a host of diverse talents and interests that inform her facilitation style. She is a professional artist, farmer and snowboard builder with a degree in Film and Media Studies from Queen’s University. The natural world is her source of energy and motivation; while creativity, community and mindfulness are central to her philosophy around group work. Her greatest hope for Girls Group is that the participants feel as inspired and empowered by their time together as she does. 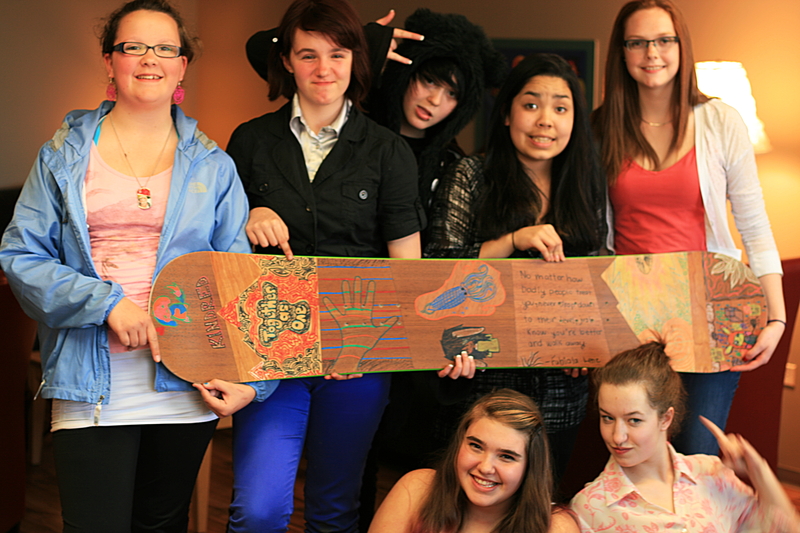 One of our newest Girls Group facilitators, Carrie Bisson, has been involved in the program since 2013. Having moved to the West Coast 16 years ago from Northern Ontario, Carrie has fallen in love with the Comox Valley and all the beauty it offers. 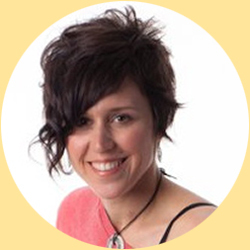 In 2010, Carrie completed her Bachelors of Social Work from the University of Victoria. 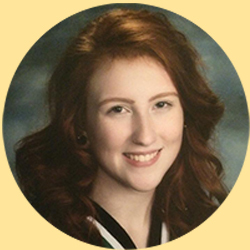 Grounded in feminist practice, Carrie brings a passion for group work, believing in the power and strength of bringing girls together for the purpose of self-empowerment and change. Carrie’s hobbies include; baking, cake decorating, cooking, singing and cycling. Serena is honoured to say that she has been involved with Girls Group for almost 7 years. 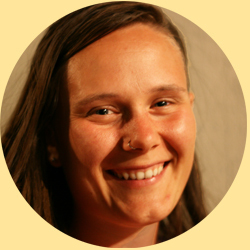 During her involvement she has obtained her Degree in Child and Youth Care and has begun her training in Integrative Body Psychotherapy. All that she has learned from her training and education she brings into the group experience. Before her involvement as a Girls Group facilitator Serena worked in the field of outdoor pursuits. Beginning in the Canadian Rockies working for an Aboriginal Outdoor Program called Rediscovery she found her passion for working with youth. This carried forward when she moved to British Columbia and started her 3 year employment at Strathcona Park Lodge. Serena continues to love and participate in a variety of outdoor sports and believes nature is fundamentally a part of her well- being. Serena’s interest lies in the self-awareness of others and bases all of her Girls Group content on this. Brandi is a young woman who has been a part of Girls Group for over 5 years. She prides herself in knowing a lot, sharing a lot, and making people laugh a lot. When she isn’t destroying the societal expectations for women and crushing the patriarchy, she attends college to, one day, become an OB/GYN, working with young and at risk women. A well-versed young lady, she’s educated, and has experience in women’s rights, sexuality and gender identities, and resources in the Comox Valley. Brandi is a well-valued member of our team! Jemma describes herself as a youthful and sassy individual. She says the Comox Valley Transition Society has given her the freedom to be herself. She considers helping out with the girls group by being a peer facilitator a privilege. Jemma has been involved with Girls Group for several years and devotes many hours of her time working on projects and mentoring the younger girls. We are so fortunate to have her as part of our team.